WELCOME TCSC and TCMI ALUMNI! Our goal is to bring together graduates of Teen Challenge Southern California and TCMI. If you would like to be part of the new TCSC Alumni Association, leave your contact information below and we’ll keep you informed regarding alumni activities and events. One of the great attributes about Teen Challenge is that once you are part of this ministry you are family! 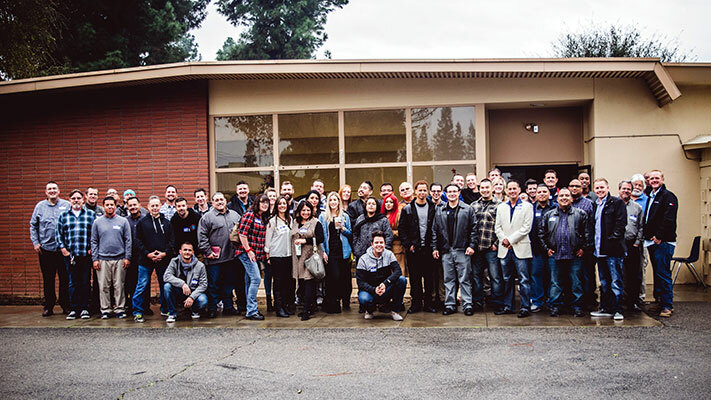 Over the years we have continued to see our family grow and our graduates flourish in ministry and in the marketplace. The Teen Challenge Alumni Ministry was created out of a desire to keep connected with the family and provide a more comprehensive exit community for our new graduates. If you are a graduate of Teen Challenge of Southern California and/or Teen Challenge Ministry Institute, we invite you to be part of this network. Please sign up today so we can stay connected. Sign me up to receive Alumni News from Teen Challenge of Southern California!